a) The 'Core Ecological Areas' are the areas of the conurbation that are richest in wildlife. As might be expected these include the parts of our landscape least affected by urban development – such as Sutton Park and the countryside in the south of the borough of Dudley – but it also includes areas where wildlife has reclaimed sites that were once at the heart of the industrial Black Country. The Ecological Core Areas are shown as the red areas on the map below. 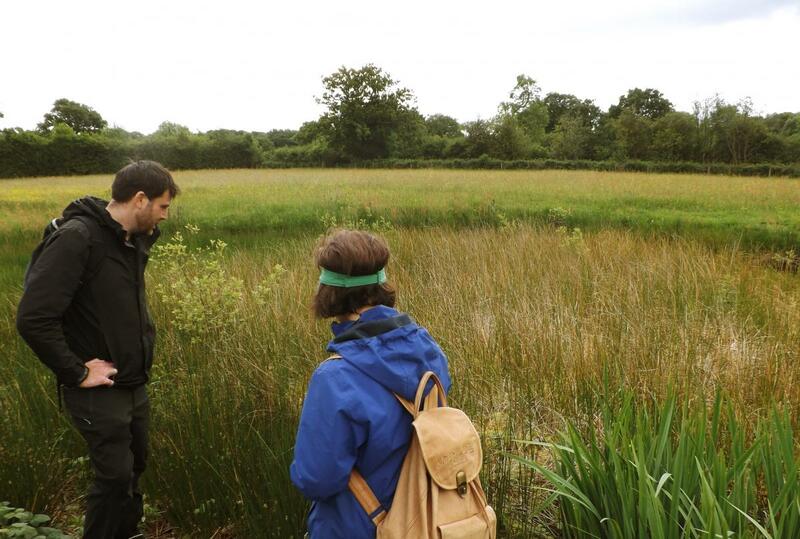 b) Joining the Core Areas and the wider landscape together are 'Ecological Linking Areas'. These include the majority of our remaining ‘natural’ open spaces where many of the more frequently encountered species and habitats exist – often in very close proximity to dense human populations. Much of this part of the network is concentrated around key wildlife corridors including the extensive system of rivers, streams and canals. The Ecological Linking Areas are shown as the green areas on the map below. c) Outside of the Core Ecological Areas and Ecological Linking Areas are the ‘Ecological Opportunity Areas’. These are the most intensively used parts of the landscape where the greenspace is dominated by formal parks, public open spaces, gardens, road verges and the most productive farmland.